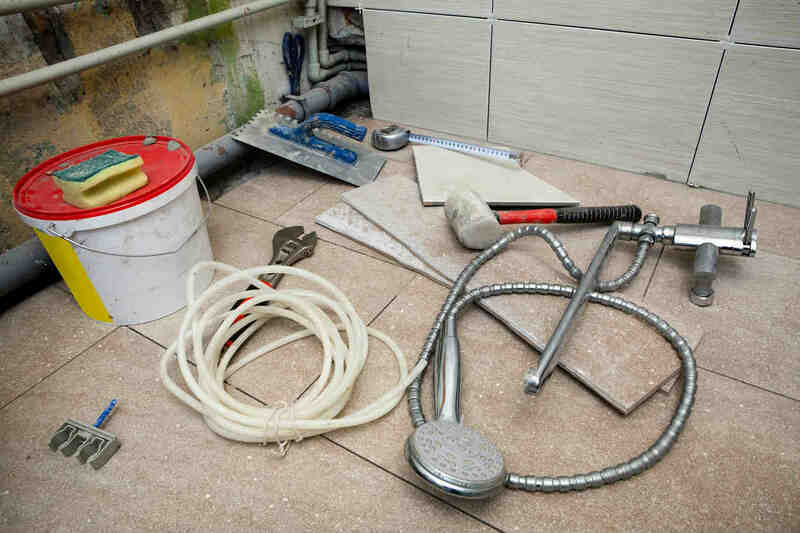 For over 50 years AAA Remodeling Company has taken great pride in serving the remodeling needs of St. Louis and its surrounding areas. 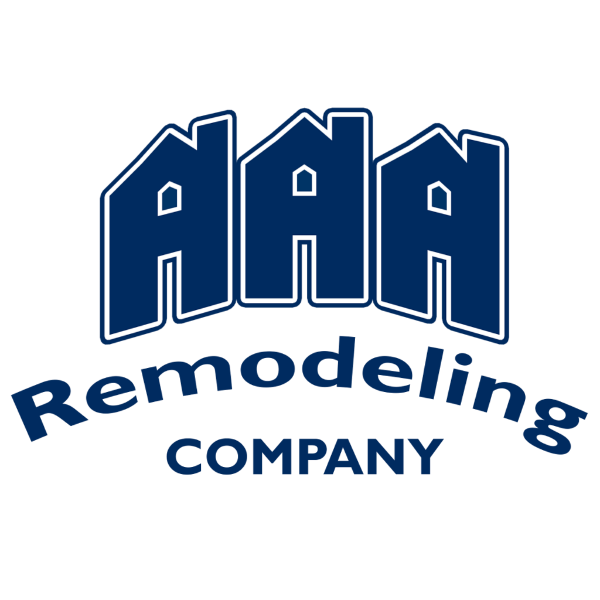 With industry-leading customer service and talented craftsmen, you can rest assured that AAA Remodeling Company is the right choice for you. Contact us today!!! At AAA Remodeling Company, we believe that in our industry the long term champions will be those that understand and value their most important competitive advantage. It’s not products. It’s not bricks and mortar. All those things are commodities and are easily copied. The most important competitive advantage is our people – a team of the most talented people who simply care more about their customers and each other than our competitors care about theirs. 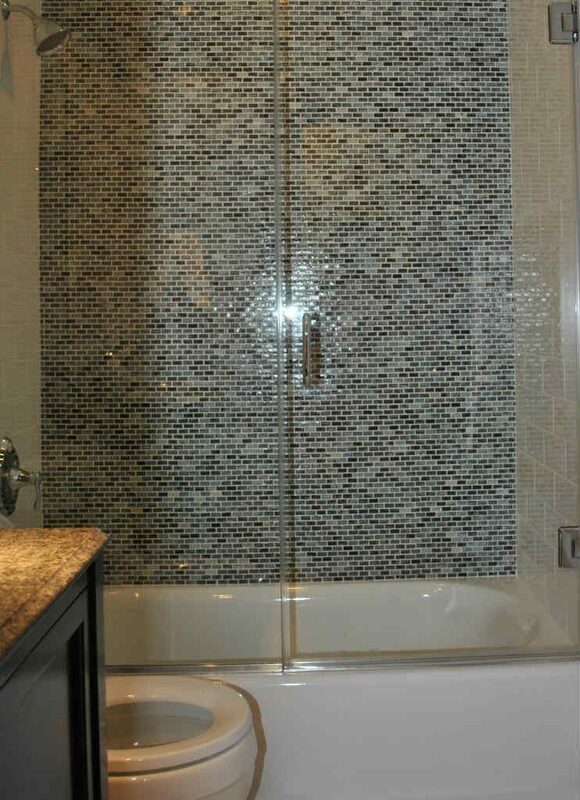 At AAA Remodeling Company we pledge to do ordinary things in extraordinary ways. The kitchen has evolved into the home’s focal point, taking the place of the family room as a spot to catch up, work and of course cook and eat. As the new heart of your home, you want to make sure that you can meet these needs and change the way that you get together with your friends and family. 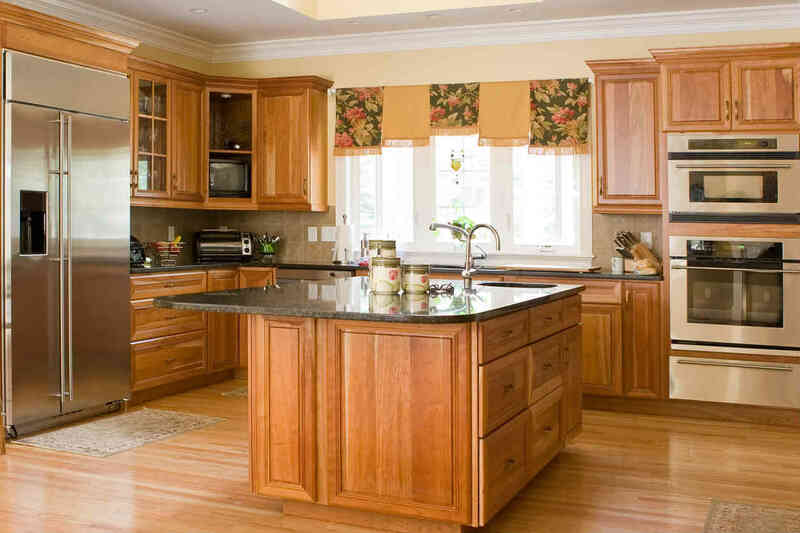 Nothing can beat the feeling of creating a custom kitchen that is exclusively designed to fit your home and your family. 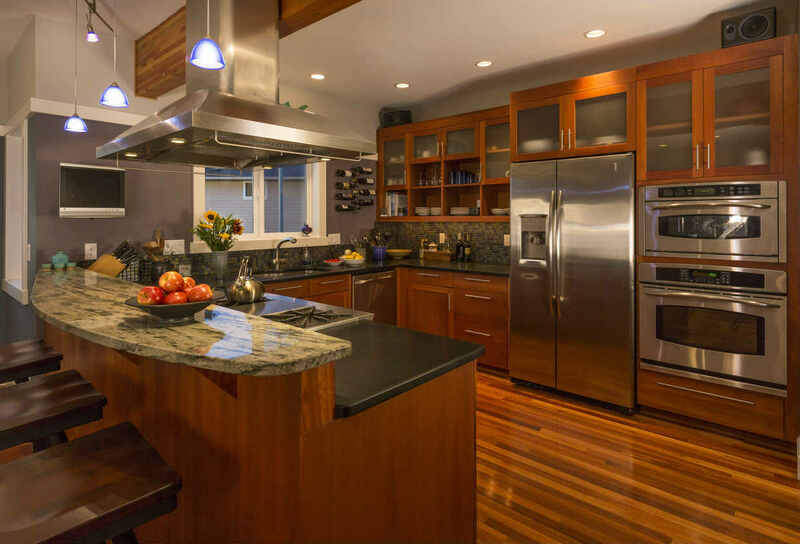 The kitchen remodel specialists at AAA Remodeling Company will help you design a new space that inspires you, not only in your cooking endeavors, but also in the way in which you spend time with your family and plan social gatherings with friends. With the right design layout and carefully chosen appliances, your St. Louis kitchen will make your home the envy of the whole neighborhood. Trust the expertise you find with AAA can make that happen. 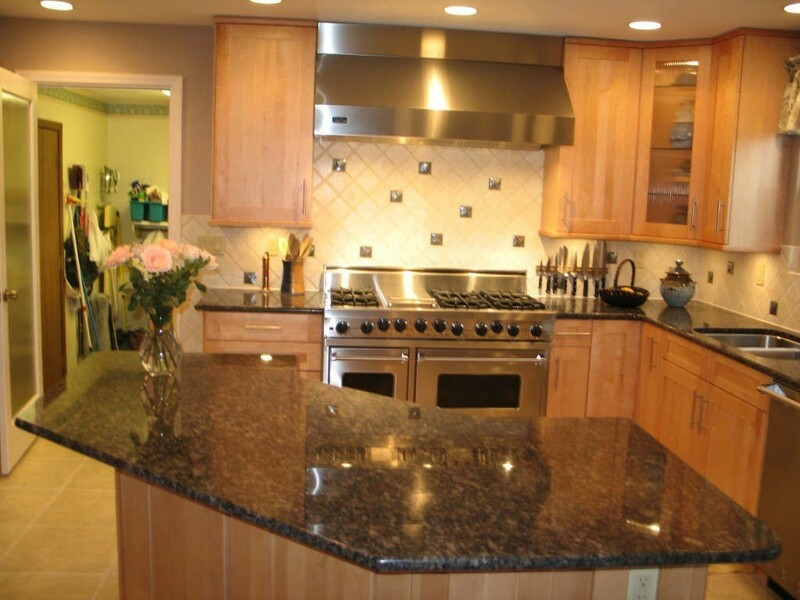 AAA Remodeling Company is a full-service remodeling company specializing in Kitchens, Baths, Sunrooms, and Screen Enclosures. We also provide other residential construction services and light commercial work. Call us today to see if we can help you get started enjoying the best home on your block!! 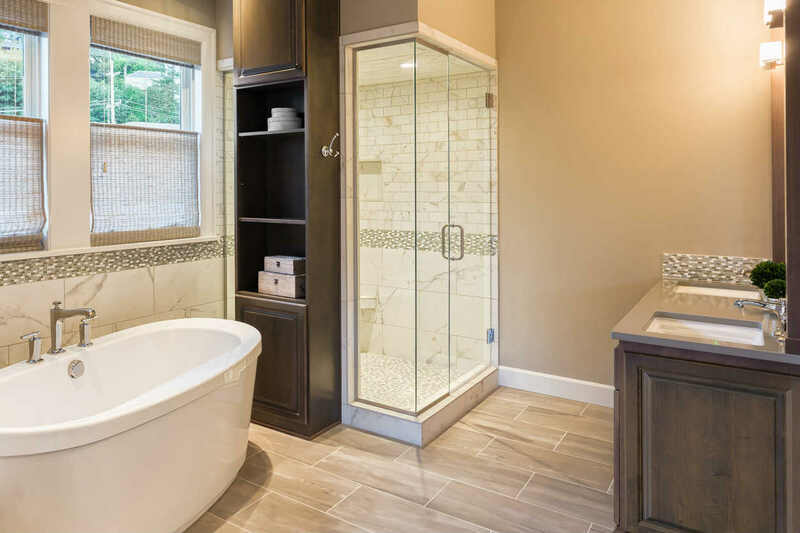 With such an array of products to choose from, your bathroom can be customized using just about any color scheme imaginable in a wide range of special designs. With this as the backdrop to your remodeled bathroom, the sky really is the limit on your design choices. 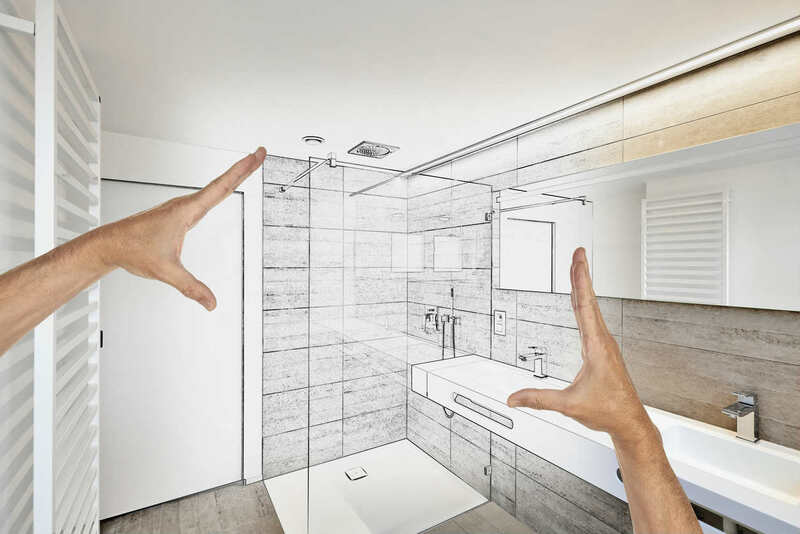 Let AAA Remodeling Company’s design specialist help you choose which products are right for you, your family, and your budget. This is an important project and we are committed to helping you choose the best plan to suit your needs. Give us a call today! 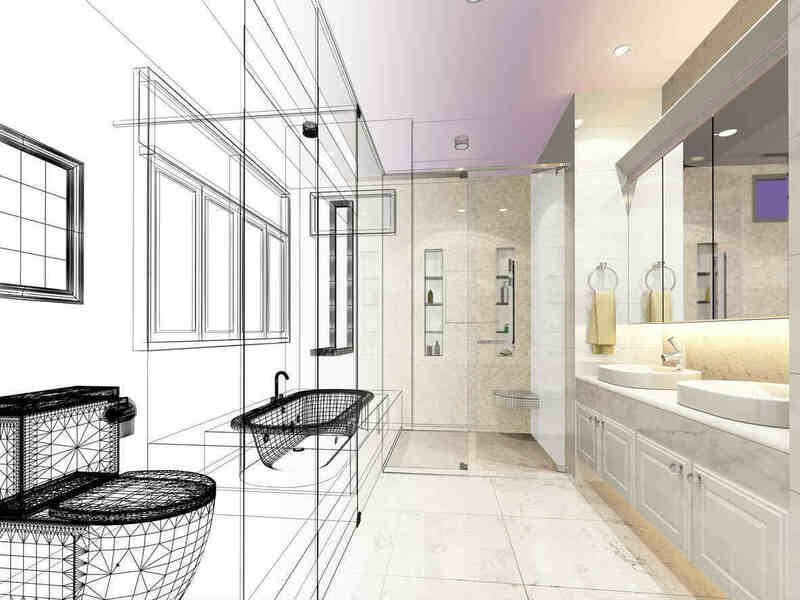 Should I Remodel My Bathroom on My Own?